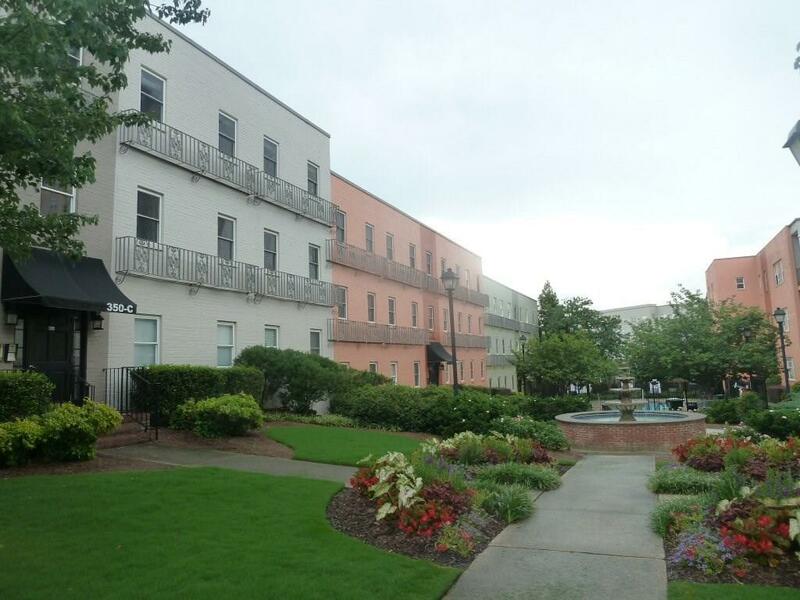 Live in the heart of Buckhead for pennies a day! Nicely Renovated 2 Bed 1 Bath with New Dark Hardwood Floors, Travertine Tiled Kitchen, Granite Countertops, Stainless Steel Appliances, Paint and Ceiling Fans. This is one superb location in the heart of it all. Walk to Capitol Grille, Shoppes of Buckhead just around the corner and Lenox is mere minutes away. Washer and Dryer included. Terrific Pool!